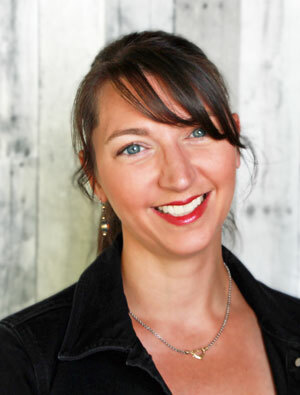 Welcome to the Seventy-Sixth Edition of The Happy Now Blog Link -Up! Here is the post that received the most visits last week! 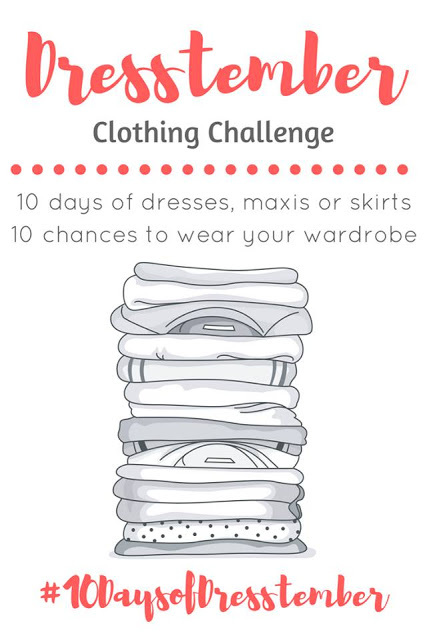 Dresstember Clothing Challenge from Wife Mommy Me. 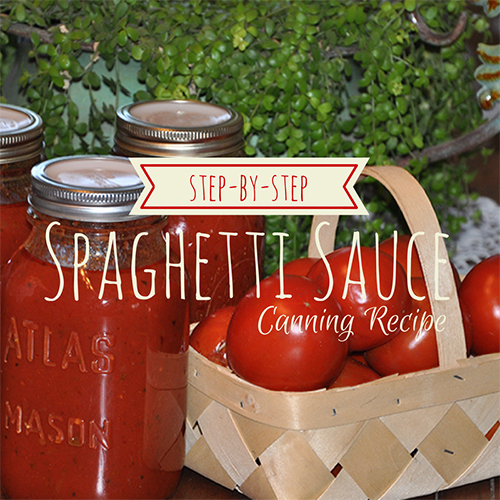 Canning Spaghetti Sauce- Step By Step Instructions from Our Simple Homestead. 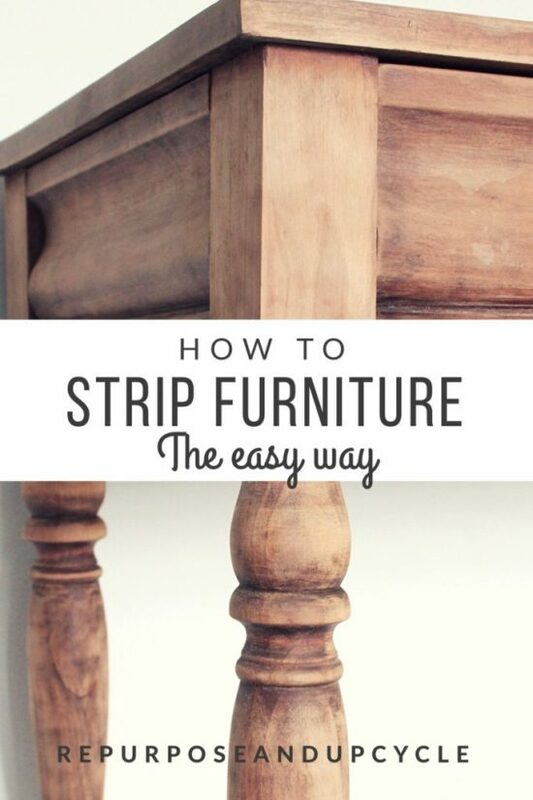 The Easy Way to Strip Furniture of Polyurethane, Paint, and Stain with Minimal Sanding from Repurpose and Upcycle. Same to you Janine! Happy new school year! ?